What Westmeath lacks by way of a coastline, it makes up for in an abundance of lakes, canals, fascinating stories and historic attractions. 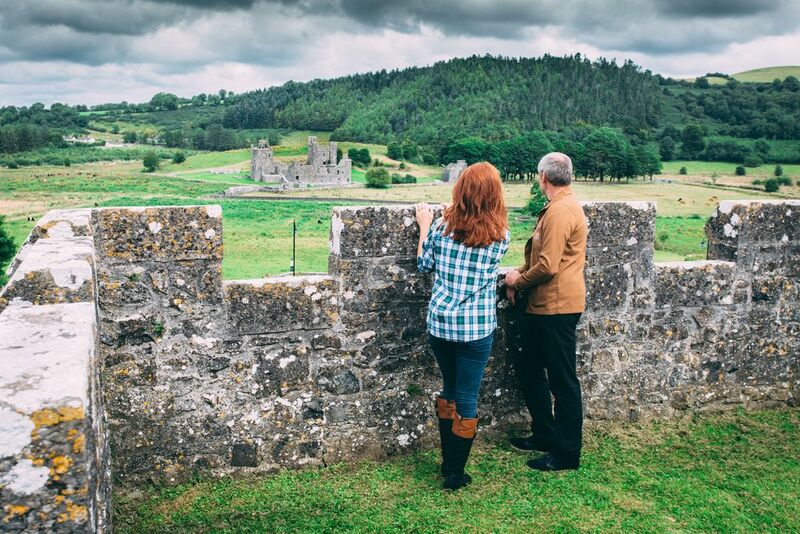 ​Lakes of legend -There are many reasons why Westmeath makes a great day trip, but one thing makes it a great destination: its lakes and canals. 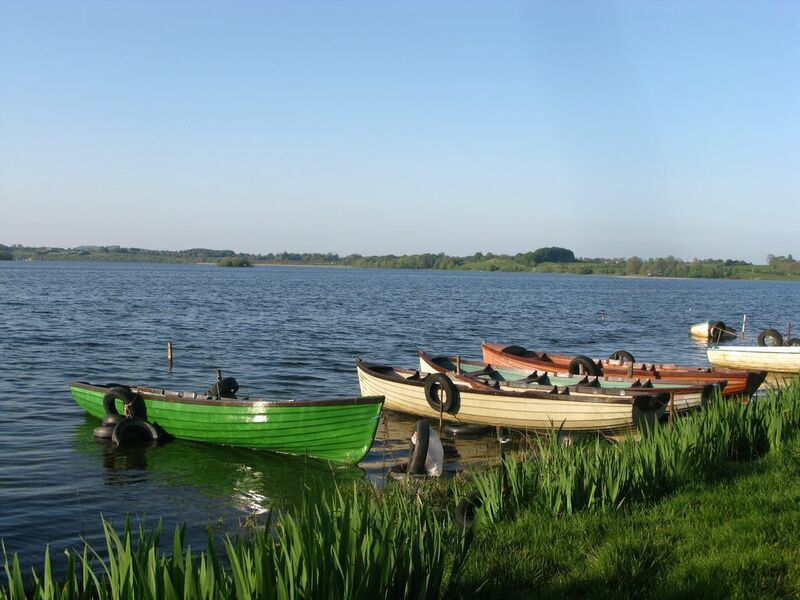 Some, such as Lough Ennell, Lough Owel and the Royal Canal, are popular spots for watersports and angling. Others, such as Lough Derravaragh, are integral to Irish mythology. Nestled in the heart of Ireland’s Ancient East, its no surprise that this mystical lake holds tales of fables and folklore. Legend has it that is where the Children of Lir were turned into swans by their jealous stepmother, condemned to 900 years of wandering. Make memories and leave only ripples - the new Blueway activity zone located in Mullingar Harbour is the perfect way to explore the Royal Canal on water. Take to the lakes and canals of westmeath on a stand up paddle board, kayak or canoe and paddle past histroy along the 144km canal. 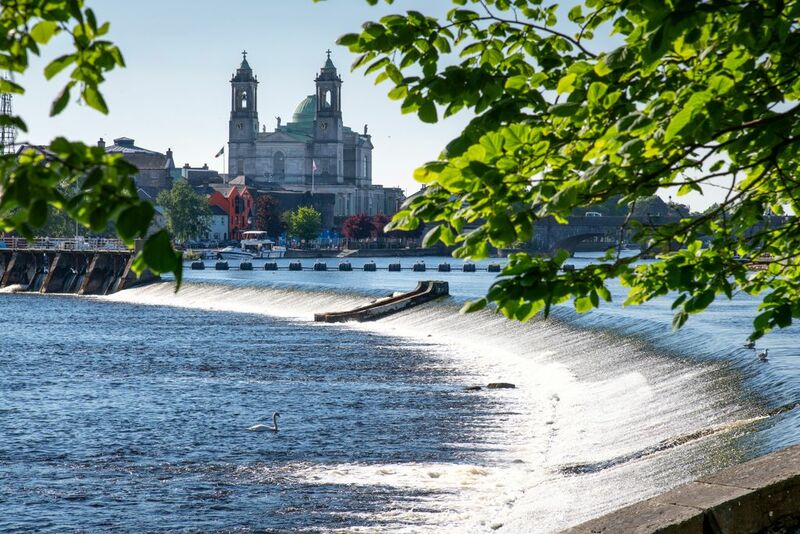 Medieval landmarks - Athlone is the river’s gateway town, a cosmopolitan crossroads where you can just as easily rent a cruiser, or stay put and explore its medieval castle and artsy Left Bank. Athlone Castle is a 12th century stronghold and tourist attraction, originally built for King John of England by Bishop John de Gray of Norwich. It was erected to defend the crossing point of the river Shannon. From raging battles to ancient artefacts, an interactive visitors experience transports each guest through 200 years of history. Athlone town is a compact maze of old streets, several shopping centres, and restaurants such as The Left Bank Bistro and Thyme Restaurant. If you’re looking for a local drink to wash down your meal, Kilbeggan Whiskey is sure to hit the spot. With charming venues like the Dean Crowe Theatre and Athlone Little Theatre, it’s no wonder the RTE All-Ireland Drama Festival takes place here annually. The event brings together amateur drama groups from across Ireland with street acts, art exhibitions and workshops all in store. 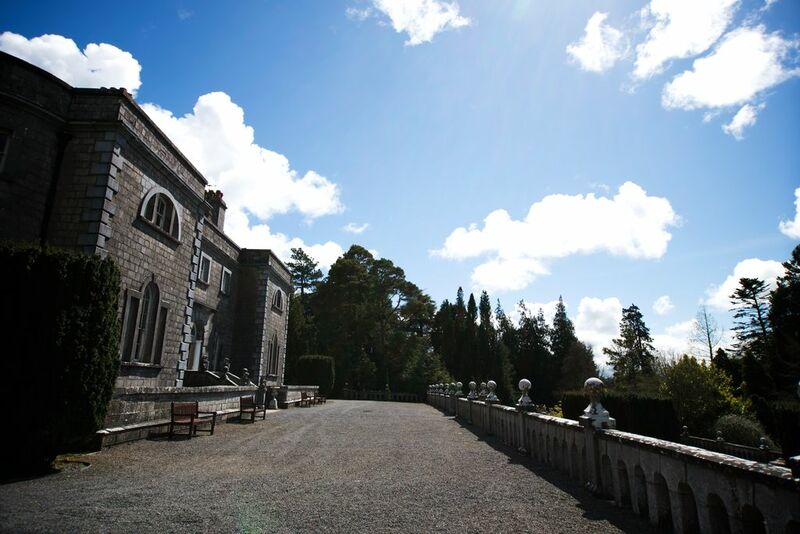 Grand houses and wicked spouses - Just a few miles outside Mullingar – Westmeath’s main town – you’ll find the beautiful parkland estate of Belvedere House overlooking Lough Ennell. A hunting lodge might seem the last place you’d expect to find exquisite ceilings depicting fire-breathing dragons, but even more curious is the Jealous Wall. This impressive feature is a huge Gothic folly (a mock-up of a ruined abbey) built by the lodge’s owner, Lord Belvedere. It was intended to block his view of his brother’s nearby residence, the grander Tudenham House. The same “Wicked Earl” notoriously locked up his wife for 31 years on a spurious charge of infidelity. Not an entirely moderate man, it seems. The seven wonders - The tiny village of Fore is home to the remains of St Fechin’s 7th-century monastic settlement – the largest Benedictine site in Ireland, and site of the fabled Seven Wonders of Fore. The Seven Wonders are “miracles” associated with St Fechin (a tree that won’t burn, a monastery built on a bog, water that won’t boil and so on). They’re a pretty lighthearted take on the folk tales associated with the saint, but there’s no doubting the curious nature of this place. How has it remained under the radar for so long? Perhaps that’s the eighth wonder in the making, you’ll just have to visit Westmeath to find out. Visit ireland.com for further information.